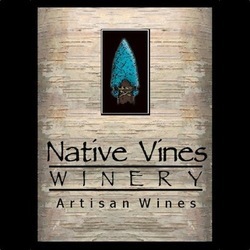 Native Vines is the 1st American Indian Owned and Operated Winery in the United States ... It was started in 1998 by Darlene Gabbard, a member of The Lumbee Tribe of North Carolina and her husband, Nick. The Winery is located in Lexington, North Carolina.